Since 1982, Quality Overhead Door has provided garage door replacement, repair and maintenance services in Bowling Green and throughout northwest Ohio and southeast Michigan. In more than three decades of doing business, we have worked with homeowners to ensure complete satisfaction with their garage doors. While we have expanded our business in these 30-plus years, we still approach our work with an emphasis on personalized service and a desire to develop long-term relationships. We’re proud of the many repeat customers who choose Quality Overhead Door for all their garage door needs in Bowling Green, and we would be happy to serve your garage door needs. 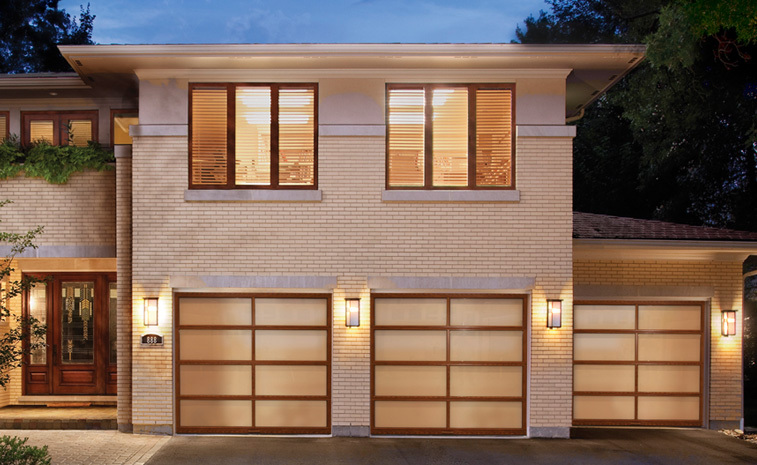 In addition to these quality garage doors, we also carry garage door openers from LiftMaster, Genie, Overhead, Sears, Chamberlain, Moor-o-Matic, Allister, Challenger and others. 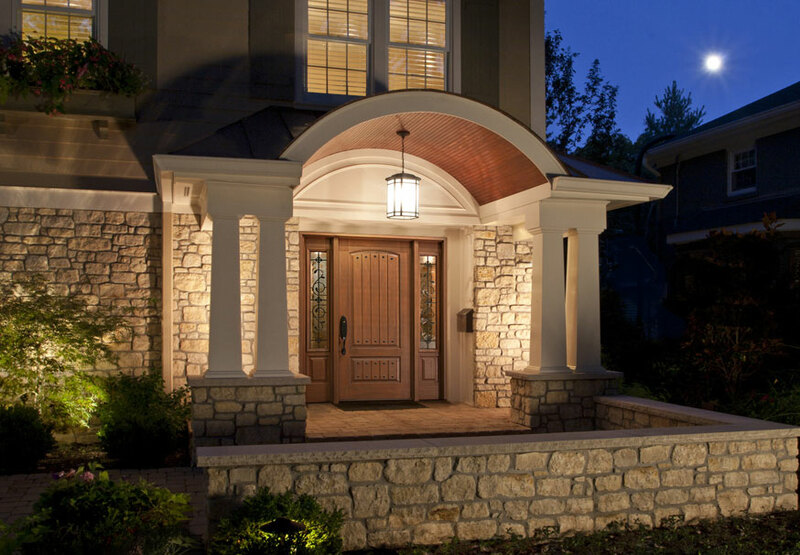 While Quality Overhead Door is best known for garage doors, we also install, replace, maintain and repair awnings, fireplaces, entry doors, storm doors and other residential products. When you choose Quality Overhead Door, you’ll work with licensed technicians with deep experience. These service representatives know garage doors and openers inside and out. 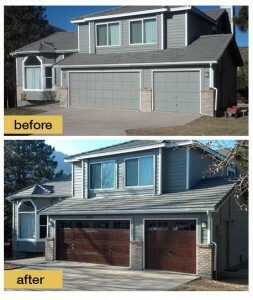 In addition to the many brands that we install, we can service garage doors and openers of any make or model. Enjoy free installation estimates before work begins, and get added peace of mind that comes with a warranty when work is complete. We know that garage door issues are urgent, which is why we work quickly to complete installations, repairs and maintenance. Each customer engagement is characterized by responsiveness and reliability — we always do what we say we’re going to do. This straightforward approach to doing business has helped us earn multiple honors through more than three decades, including the Angie’s List Super Service Award and an A+ rating from the Better Business Bureau. These accolades reveal our commitment to service excellence, as do our many long-term relationships in Bowling Green and throughout northwest Ohio. To learn more about Quality Overhead Door and our commitment to service, contact us today.